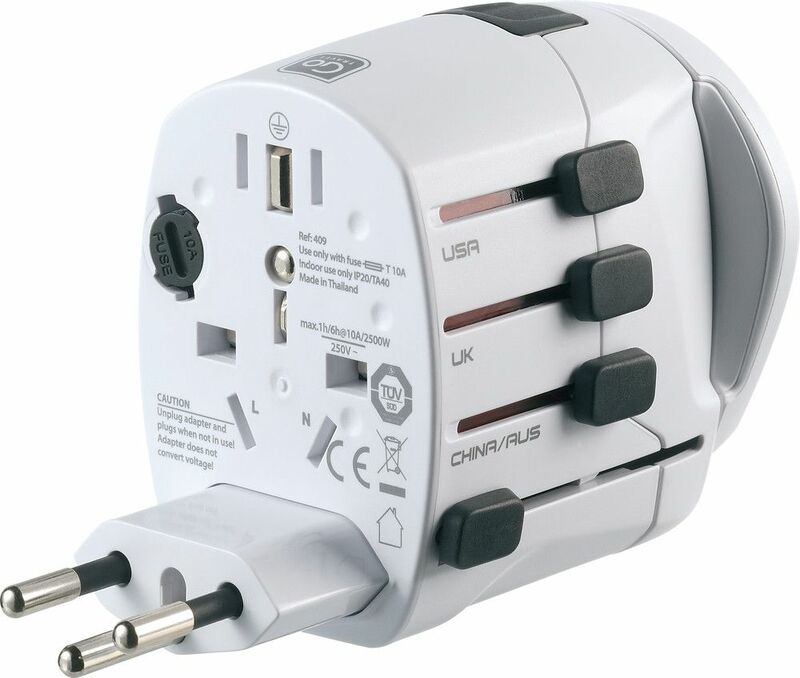 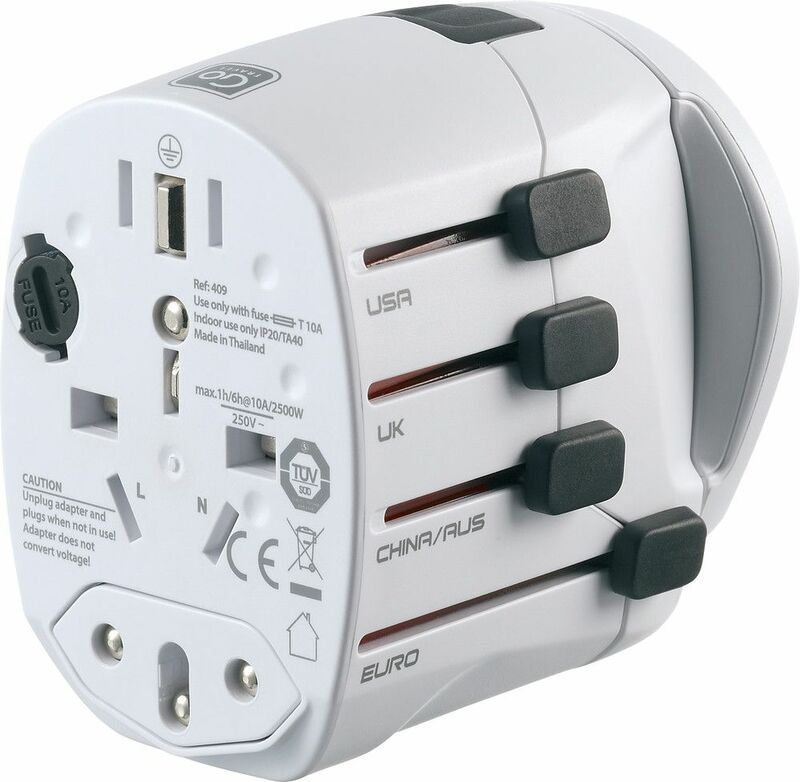 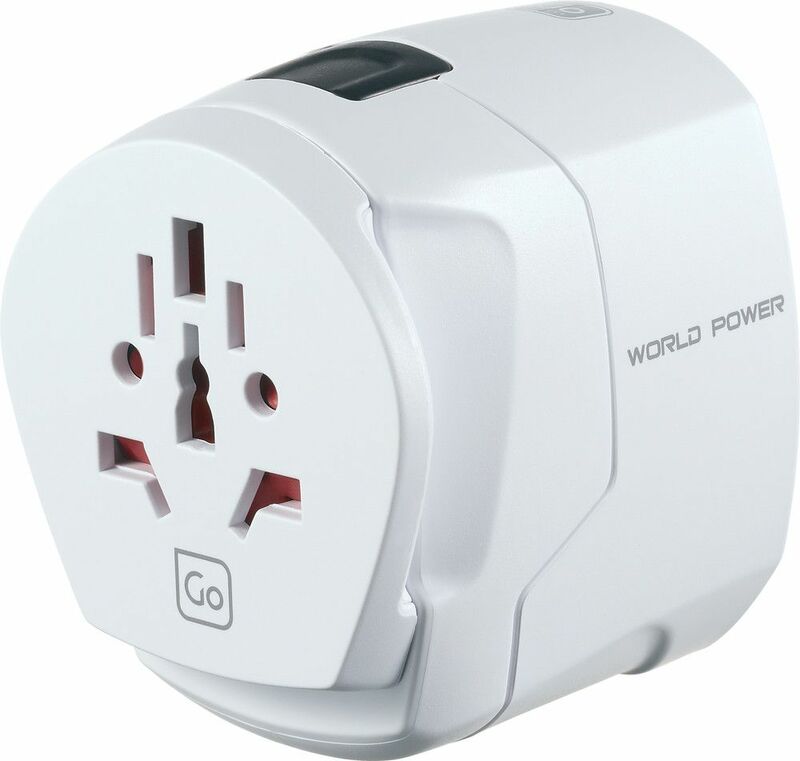 Suitable for use with most 2 and 3 pin / blade plugs, this earthed Universal Adaptor connects travellers in over 150 countries worldwide. 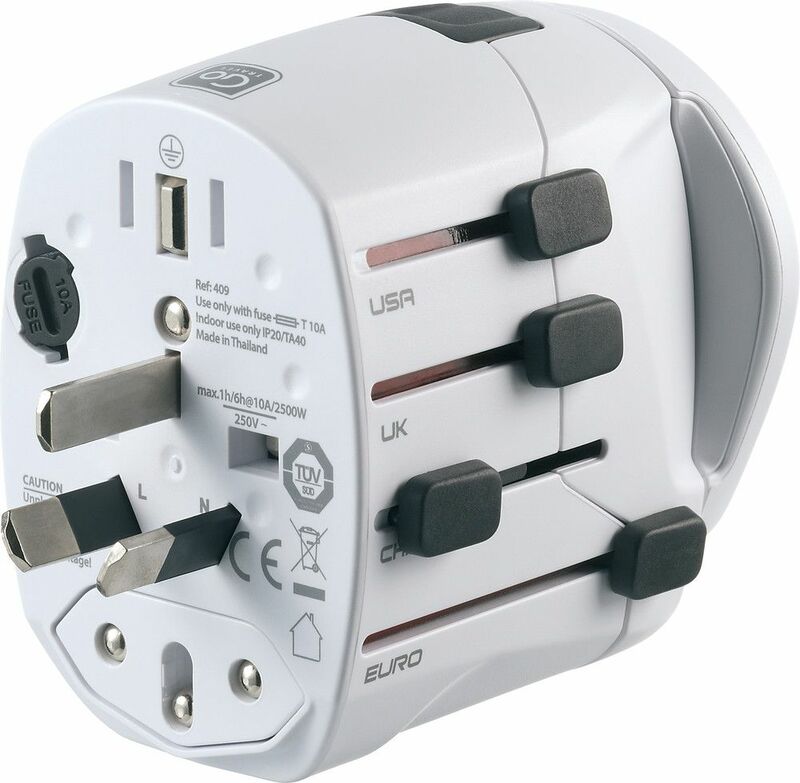 It features 4 sliding pins that alternate between American, British, Australian and Swiss / Italian configurations. 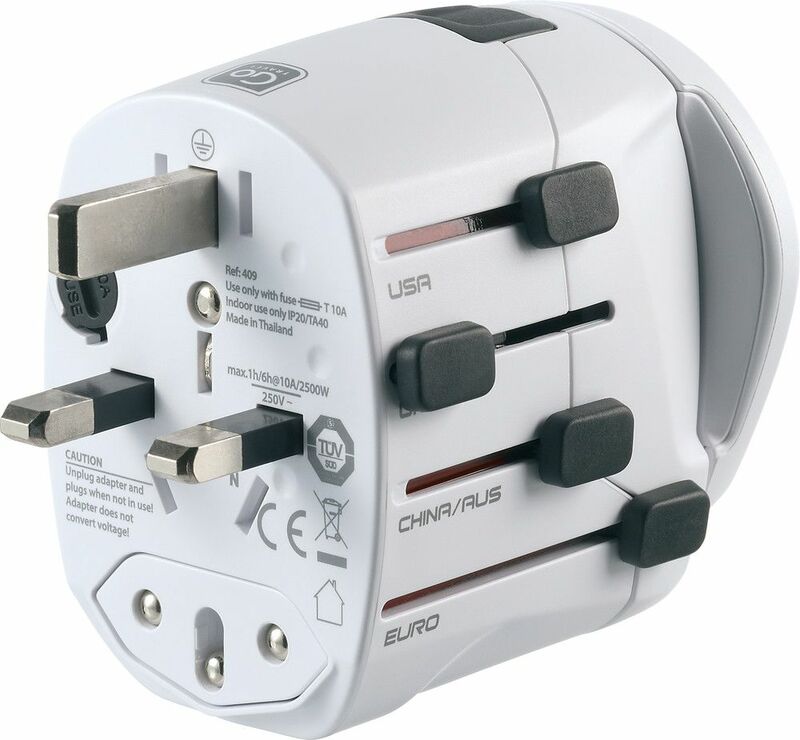 Simply press the button on the top of the travel adaptor, slide out the relevant pins and you're ready to go.